Renault Duster has finally added Jump Seats, as a dealer accessory and could be installed additionally, which means five seater SUV that can be converted into a 7 seater courtesy the twin jump seats that Renault offers as a dealer accessory. We told it earlier to all our fans, that Renault Duster to come with a third row option, click here for details. 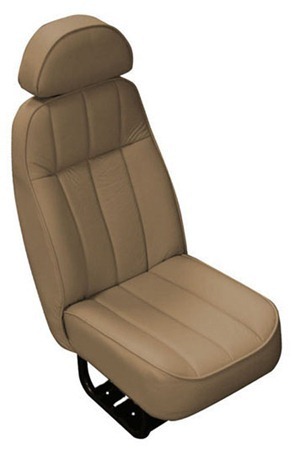 Duster anyways has huge boot space with almost completely flat floor and because of the folding type jump seats, the boot can be used to nearly full capacity when the car is seating 5 or less adults. This flexibility will help Renault India increase Duster sales much better as most buyers in India do compared similarly priced cars and their features before they finalize their purchase decision. This additional seating comes in very handy for a short trip with a large family where the luggage space needs are minimal and passengers count is between 5 to 7. The car could now be well compared to Innova, XUV 5OO, Scorpio or Ertiga. 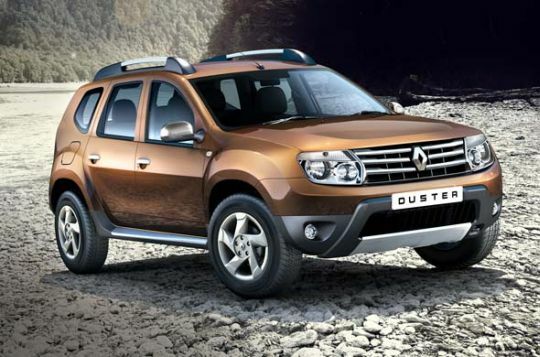 Click here to view more details on Renault Duster - prices, technical specifications and Brochures.